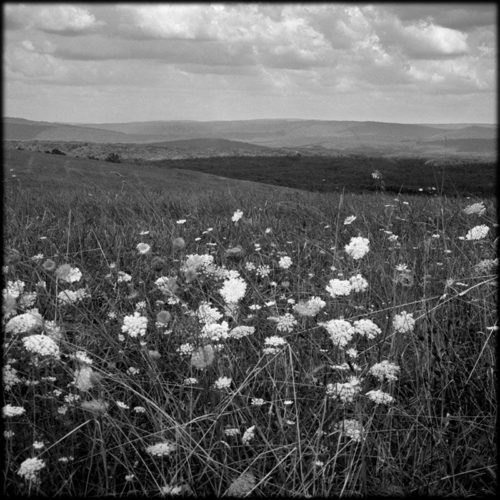 A recent sale: “Queen Anne’s Lace” in full bloom at the top of a mountain along the Virginia and West Virginia border. This native wildflower can be found in many parts of the United States. Queen Anne’s lace earned its common name from a legend that tells of Queen Anne of England (1665-1714) pricking her finger and a drop of blood landed on white lace she was sewing.